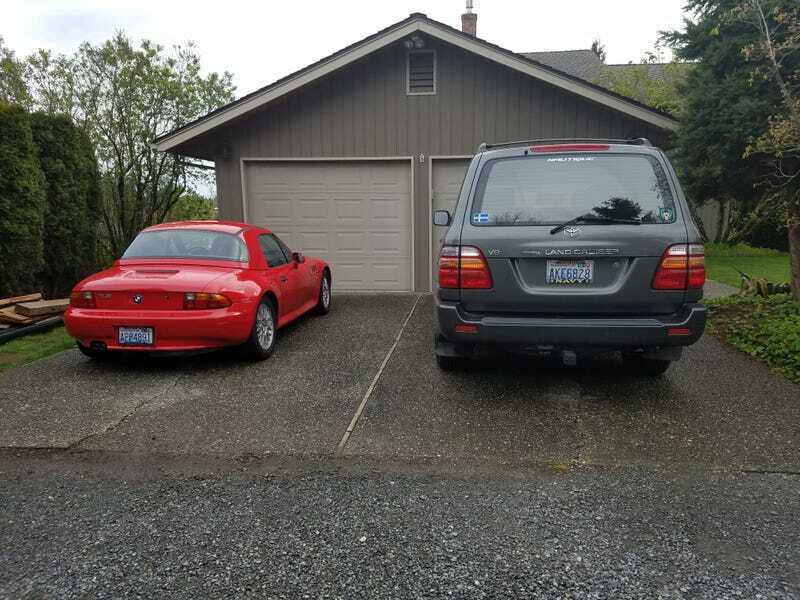 This is a good driveway. Filed to: Must be nice!Filed to: Must be nice! And it continues: the owner bought both new. The Z3 is a stick and has only 65,000 original miles. I’ve never wanted one until now.